Enhance your employability by earning your Certificate IV in Security and Risk Management through Skills Certified Australia's RPL services. The Certificate IV in Security and Risk Management focuses on developing and monitoring Security Risk Assessments (SRAs). It covers the areas of risk, threat and asset assessments on behalf of an entity, government department or corporation. You will work autonomously as a security risk assessor in an interesting, fun, challenging and often varied role. 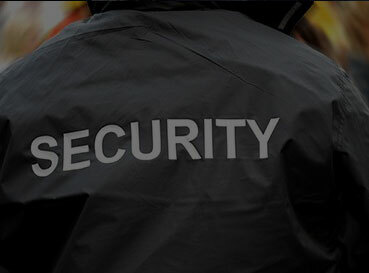 This unit will provide the theoretical knowledge for practical security risk assessment application. You will participate in exercises that provide an opportunity for practical application of skills.